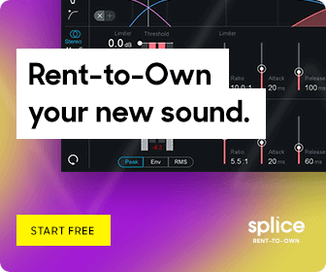 Togu Audio Line has released version 0.2 beta of TAL-Vocoder, a free vocoder effect for Windows and mac. TAL-Vocoder is a vintage vocoder emulation with 11 bands that emulates the sound of vocoders from the early 80’s. 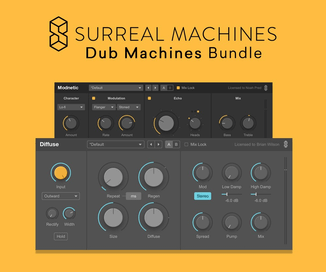 Internal carrier synth (pulse, saw, sub osc, noise, mono, poly, portamento, sync mode, tune). Possibility to route an external carrier signal. Harmonic control (adds more harmonics to any carrier signal). “Ess” enhancer for a clean understandable voice, also with a carrier that hasnt much high frequencies. Clip LED, glows if the input signal will be clipped. 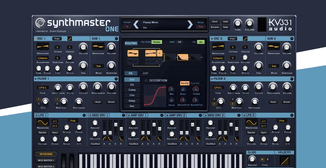 Panic button stops hanging notes within the synth. Documentation shows different routing possibilities. 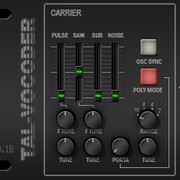 TAL-Vocoder v0.2 beta is available to download as a freeware plug-in for Windows and Mac (VST/AU).